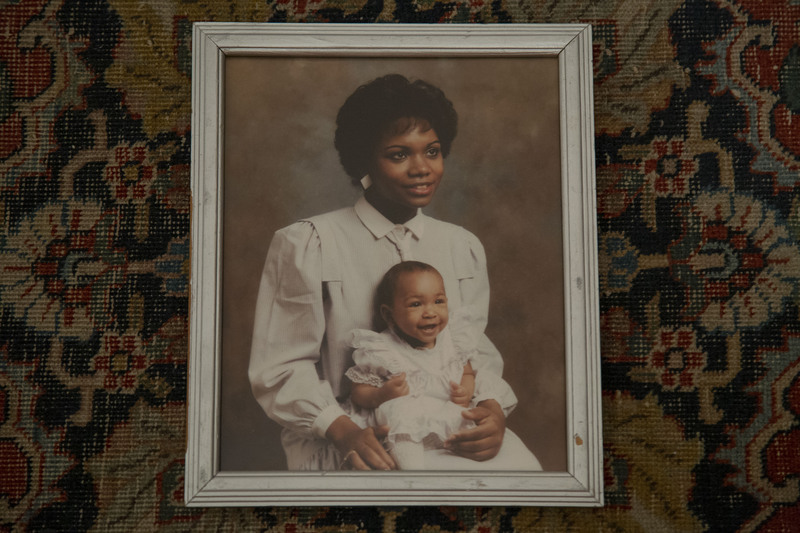 The Mask That Grins and Lies, an intimate, meditative, feature-length documentary addressing the invisibility of black women’s mental illness, and the stigma that silences a community. Martine Granby is a documentarian, producer, video journalist. An alumna of Northwestern’s Medill School of Journalism, she currently serves as a Producer at BRIC TV, for their the Emmy-winning #BHeard series, #BHeard Town Halls and the character-driven short-form documentary series Frameworks. Currently, Martine is in active production on her feature-length documentary The Mask that Grins and Lies, which had its initial incubation through Kartemquin Films’ Diverse Voices in Docs program. The film is a meditative exploration of the invisibility of black women's’ mental illness and the stigma that silences the community. In addition to her work with BRIC, Martine worked as an educator with Global Girls Media in Chicago, empowering young women with the tools for visual journalism to tell their own stories and as a lead reporter in the newsroom of City Bureau.